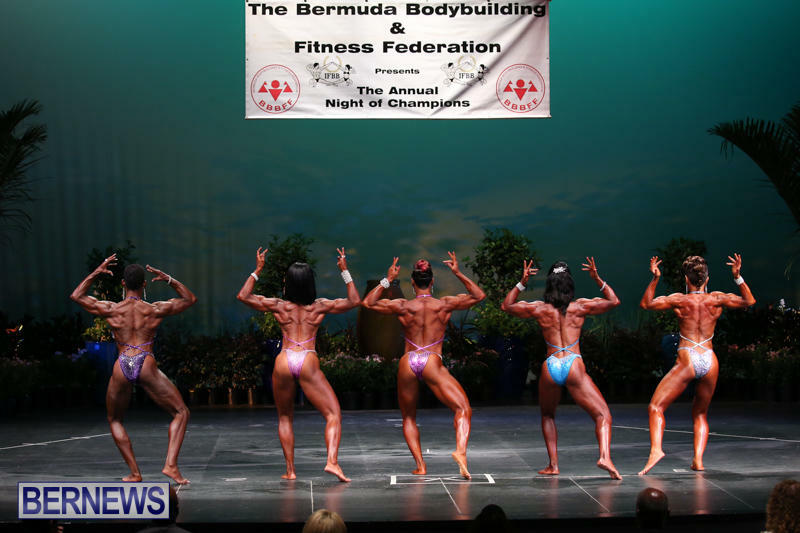 The Bermuda Bodybuilding & Fitness Federation hosted the 28th Annual Night of Champions on Saturday [Aug 15] at the Ruth Seaton James Auditorium, with over 50 competitors taking to the stage with friends, family, trainers and fans filling the venue and shouting out encouragement. Women’s Fitness was won by Zoe Roberts from Positive Results with second place going to Von-Rica Dickenson from SeaView Gym. 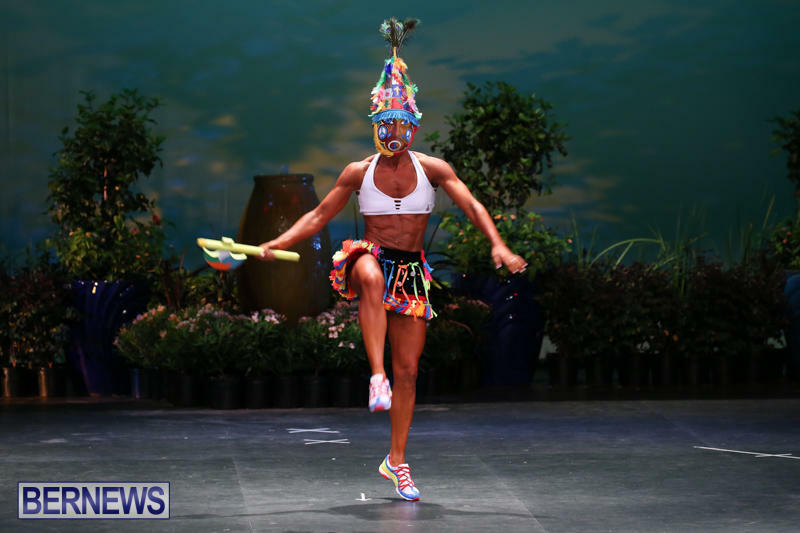 Tahmeaka Thomas from SeaView Gym won the Women’s Bikini – A category while Lauren D’Amico from Courthouse Gym placed second and third place went to Carrie Lee DeSilva from SeaView Gym. Fourth place went to Cornelia Dragan from Positive Results and fifth place went to Melissa Looby from Magnum Power Force Gym. 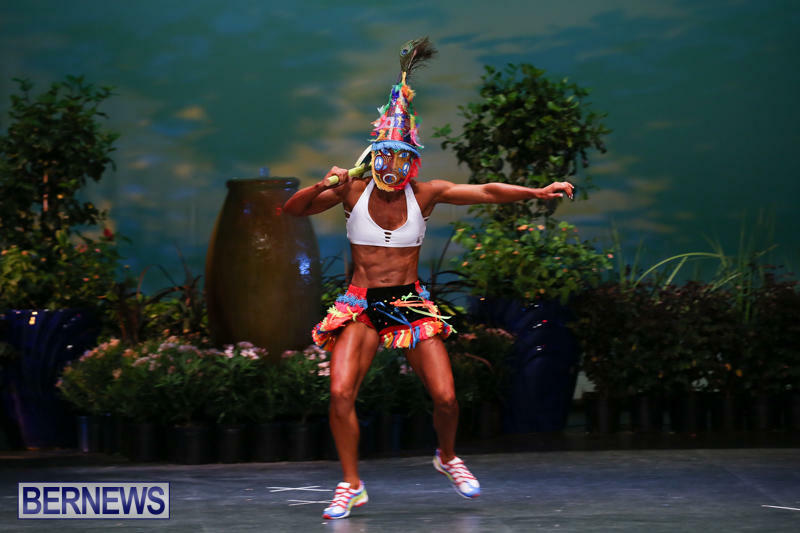 Nicole Tovey from BEAST Gym & SeaView Gym took first place in the Women’s Bikini – B category while Kai Miller from Positive Results placed second. 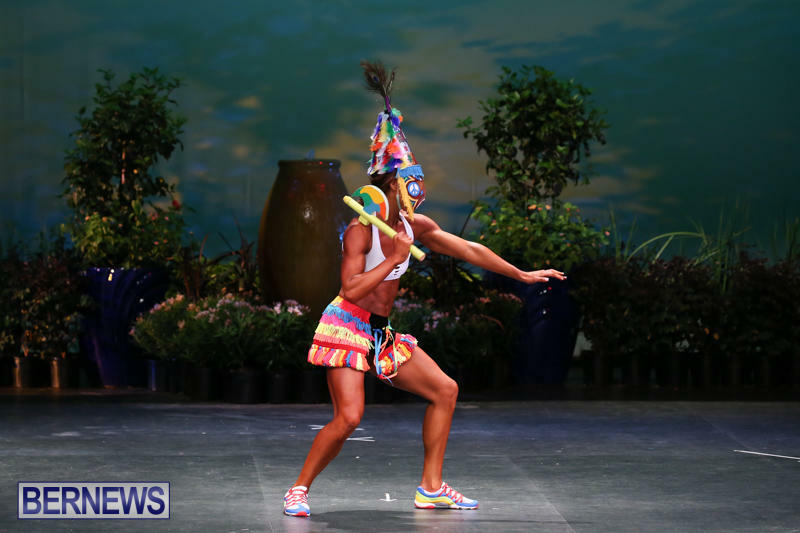 The third place winner was Jasmine DeSilva from Studio One while Marilyn Cupidore from Positive Results took fourth. 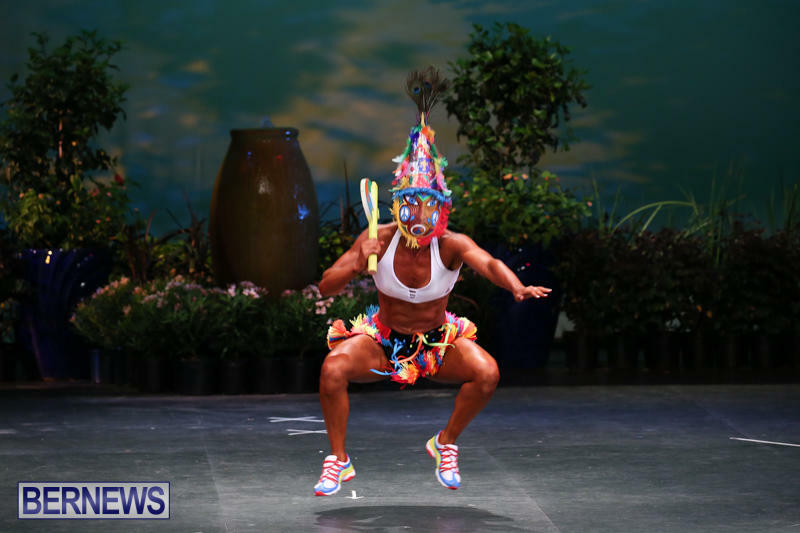 Women’s Figure Fitness – A category’s first place winner was Monica Teixeira from Positive Results while Tyesha Barioni from SeaView Gym placed second. 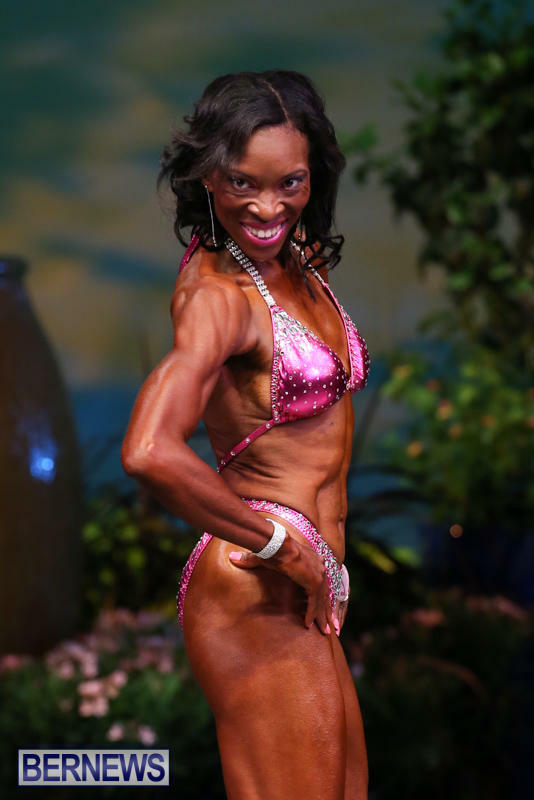 Women’s Figure Fitness – B category was won by Aisha Mellish from Positive Results and Studio One. 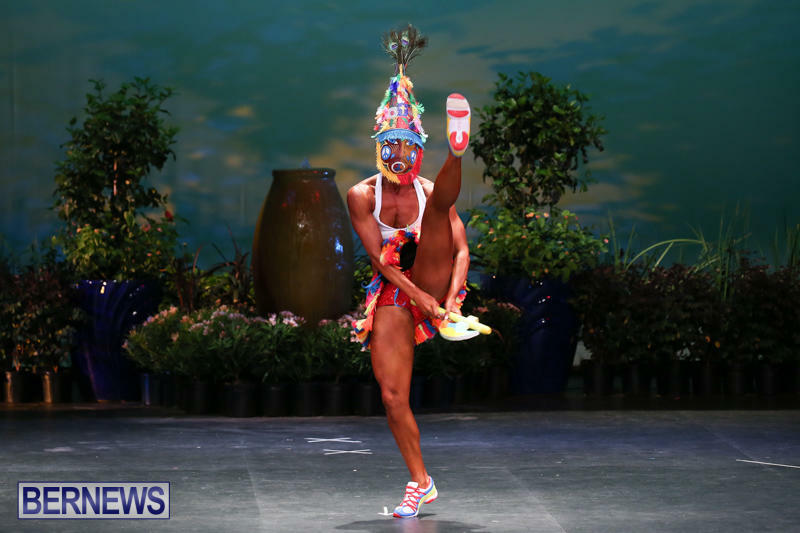 Second place went to Arlene Basden from SeaView Gym while Chanika Jones from SeaView Gym placed third and Sally-Ann Jones from SeaView Gym placed fourth. 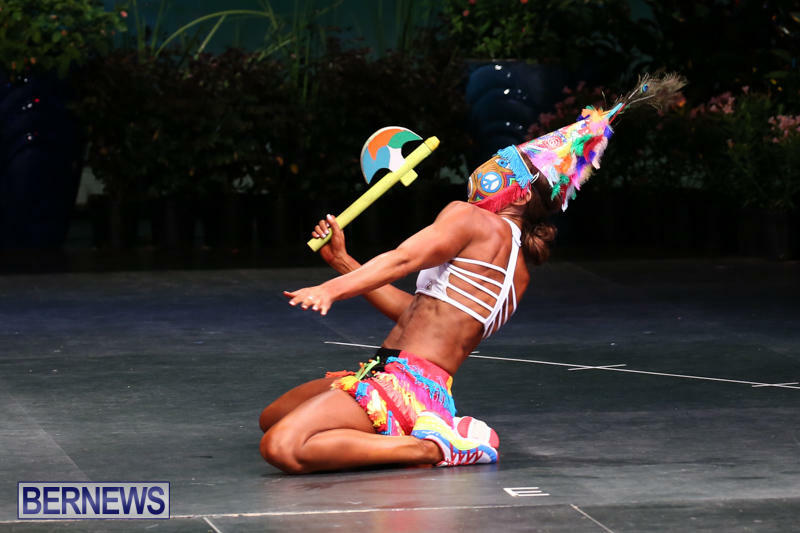 Tresca Trott from SeaView Gym, BEAST Gym and Fusion Fitness won the Women’s Figure Fitness – C category. 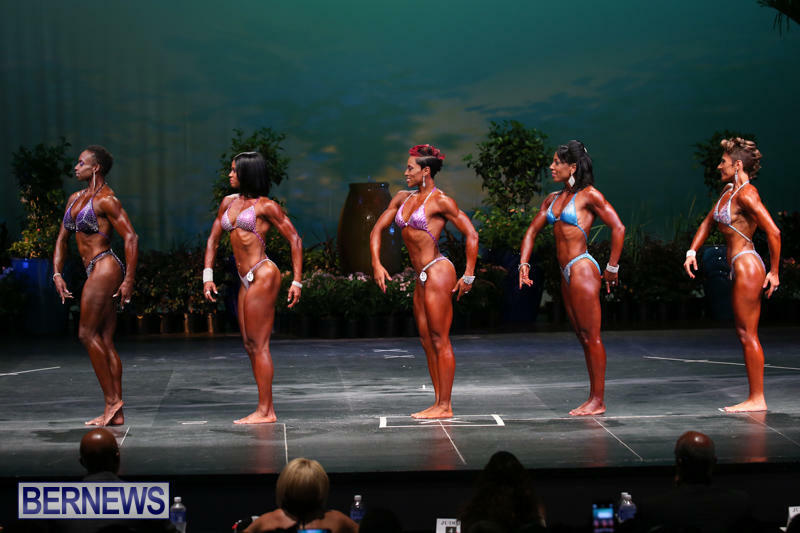 Placing second was Shahidah Shamsid-Dean from Positive Results while Annette Eve from Magnum Power Force Gym placed third and Leonia Dill from Magnum Power Force Gym placed fourth. 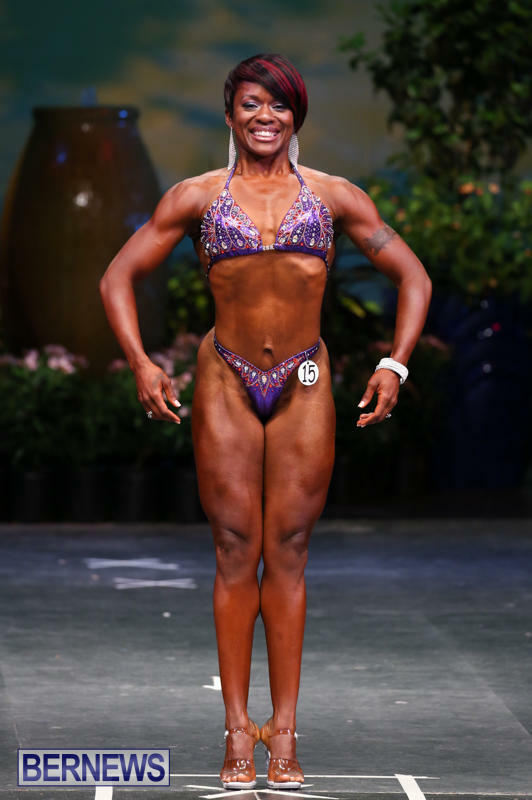 In the Women’s Physique category, Jamila Mallory from Positive Results placed first while Sabrina Burgess from Positive Results placed second. Third place went to Jerry-Dee Dears from Positive Results and Alvina Brangman from Positive Results placed fourth while Huda Eraif from Positive Results placed fifth. Overall division winners for the night included Zoe Roberts from Positive Results winning the Women’s Fitness category, Women’s Bikini category was won by Nicole Tovey from BEAST Gym and SeaView Gym. 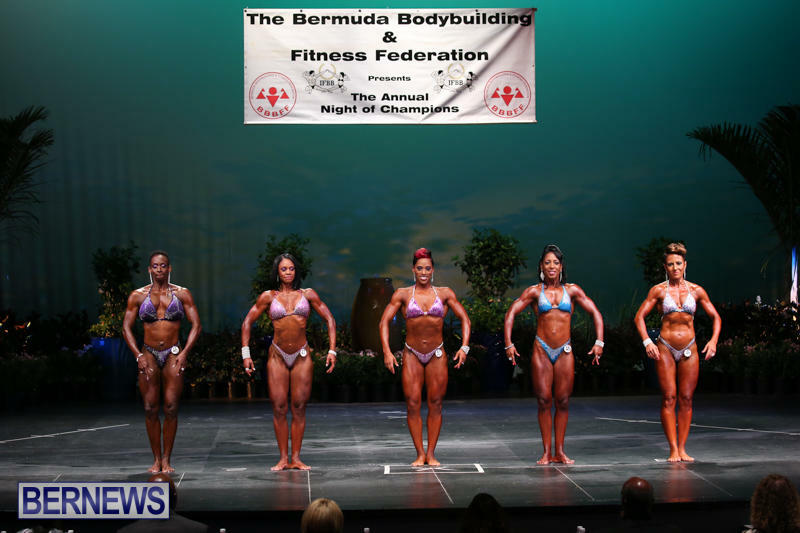 The Women’s Figure Fitness category winner was Tresca Trott from SeaView Gym, BEAST Gym and Fusion Fitness while the Women’s Physique category winner was Jamila Mallory from Positive Results. Would be even more beautiful if there was not so much tattoos. I also hope everyone gain this level of fitness naturally so it will stay with them for a life time. This level of leanness is not natural nor healthy long term. Bodybuilders “cut” for competitions. wow…so many beautiful women. 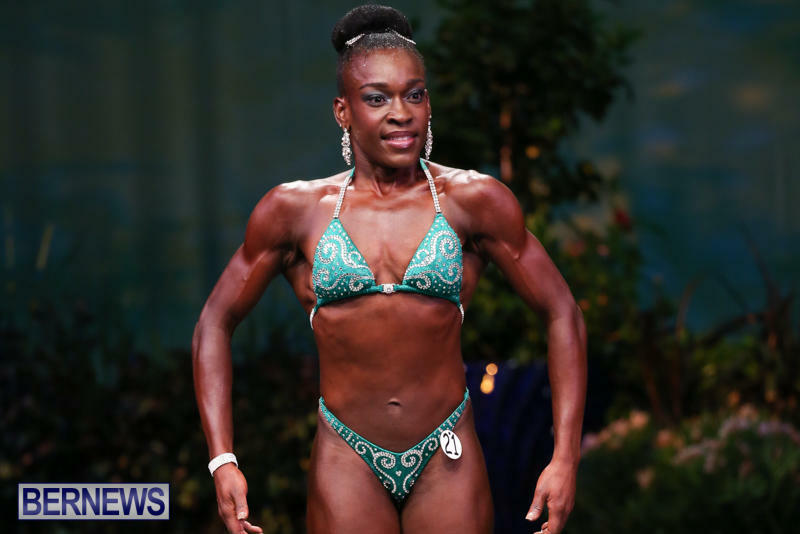 these ladies have brought femininity, allure and sexiness to bodybuilding. well done and kudos for the discipline, sacrifice and determination necessary to accomplish your goals. I just ate a huge slice of cheesecake, in case anyone wants to know.